Create your own Lexmark E350d mono toner pack / bundle with our flexible quantity discount pricing. Mix and match products so you are only purchasing what you need, but also maximizing your savings. Remanufactured Black Toner Cartridge with 3,500 page yield. 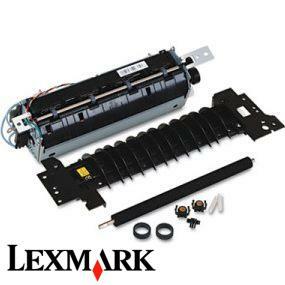 Equivalent to Lexmark part number(s): E250A11A, E250A21A. Fits the following model(s): Lexmark E350, Lexmark E350d. Remanufactured Black Toner Cartridge with 9,000 high capacity page yield. 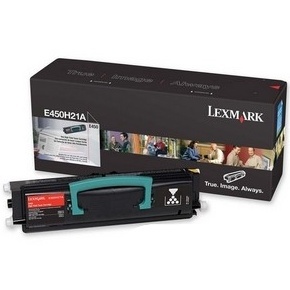 Equivalent to Lexmark part number(s): E352H11A, E352H21A. Fits the following model(s): Lexmark E350, Lexmark E350d. Buy our high quality compatible toner for Lexmark E350d with confidence. Join thousands of happy customers who have found our compatible products are equivalent in page yield and print quality. For our compatible products, we offer a 100% Satisfaction Guarantee allowing you to return products within 6 months if you are unsatisfied. The Lexmark E350D has the low price and compact size of a home or small office laser printer, but the fast speeds, excellent print quality and processing power of larger more expensive machines. 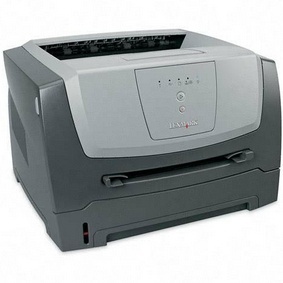 This makes it a great bargain for those with small spaces who do a large volume of printing. Costs for printer toner by Lexmark are kept low by affordable Lexmark E350D toner. The unit is built for the small office environment. It measures 10.2 inches by 14.1 inches by 15.6 inches, and it weighs only 25.1 pounds. This makes it very well-suited for situations in which it must share a desk. In fact, it is also very quiet, which makes it easier to place in close proximity to users. Even with its small size, it doesn't skimp on features, like its large 250-sheet paper capacity. It also has a 366 MHz processor and 32 MB of RAM, which can be expanded to a maximum of 160 MB if needed. Two models are available. 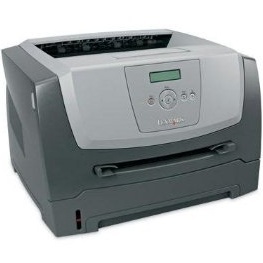 The E350 is the base model, and the E350D adds duplexing for easy two-sided printing. The combination of duplex printing and its built-in printer toner save mode can really help reduce the cost of paper and replacement toners, making it a very economical machine. Print speed is fast at around 35 pages per minute with a first page out time of 6.5 seconds. 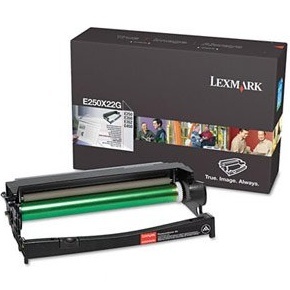 Lexmark E350D toner cartridges are affordably-priced, saving buyers money. Those who want to cut costs further should consider using third-party compatible Lexmark E350D toner, which is often a fraction of the cost of OEM Lexmark E350D toner cartridges. The Lexmark E350D is a great choice for individuals and small office users who need a powerful machine in a compact size. Its speed and reliability make it a great value. 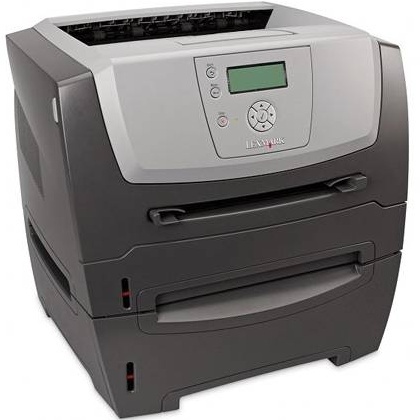 All around, the Lexmark E350 is a quality unit suited for small office usage.